Strong and gutsy actress, suited to gritty drama or character roles. 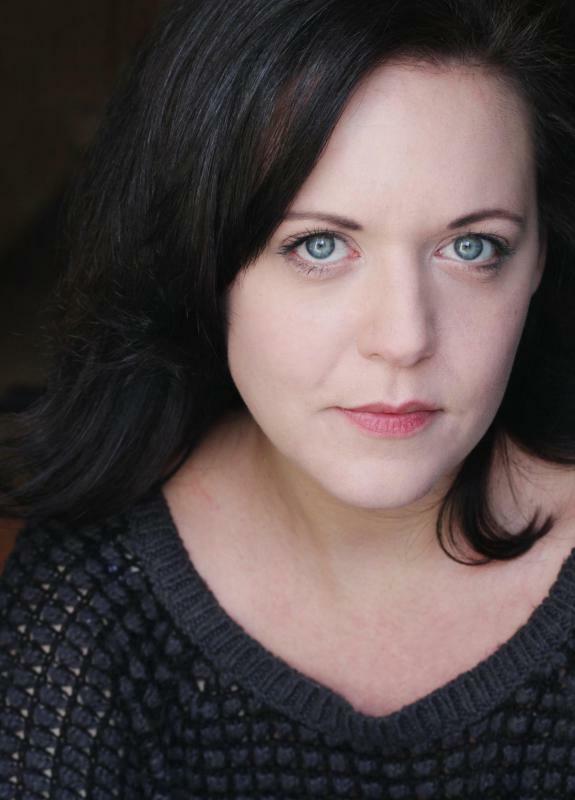 Experienced in Shakespeare and West End, Contemporary Theatre and comedy. Strong singer with a pure and warm tone, emotionally and intelligently charged and an outstanding work ethic.